Russia is going to suspend the operation of all American GPS sites on its territory, starting from June 1, said Russia’s deputy PM, Dmitry Rogozin, who is in charge of space and defense industries. 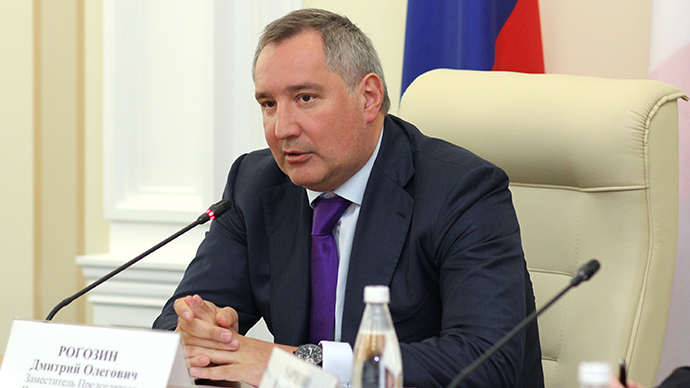 "Starting June 1, we will halt the work of those stations on Russian territory,” Rogozin said. Rogozin pointed out that American GPS ground stations are located in Russia under an agreement that dates back to 1993 and 2001. “Under this agreement there are 11 GPS stations on the territories of 10 [Russian federal] subjects,” he said. He stressed that Moscow and Washington have until May 31 to agree on the issue of setting Russian GLONASS stations on US territory. “We’re starting negotiations which will last for three months. We hope that by the end of summer, these talks will bring a solution that will allow our cooperation to be restored on the basis of parity and proportionality,” Rogozin said. But if the negotiations turn out to be fruitless, operation of the 11 American GPS stations in Russia will “be permanently terminated” from September 1, he warned. 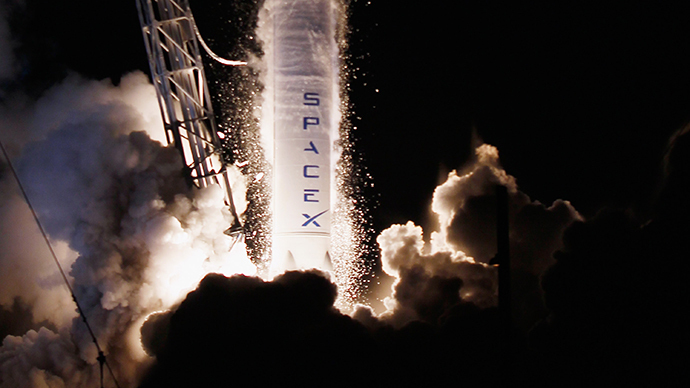 Dmitry Rogozin also said that Moscow is banning Washington from using Russian-made rocket engines, which the US has used to deliver its military satellites into orbit. 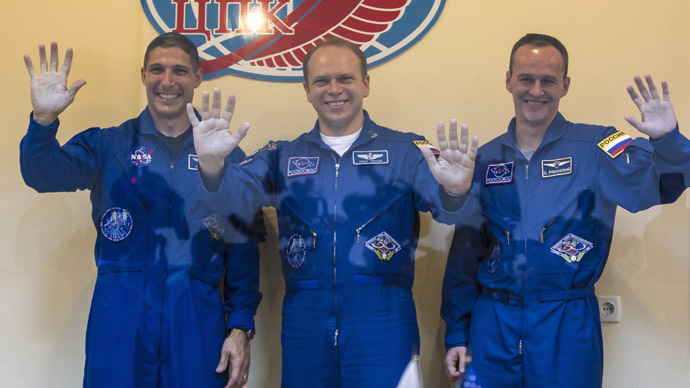 “We proceed from the fact that without guarantees that our engines are used for non-military spacecraft launches only, we won’t be able to supply them to the US,”Rogozin is cited as saying by Interfax news agency. If such guarantees aren’t provided the Russian side will also be unable to perform routine maintenance for the engines, which have been previously delivered to the US, he added. 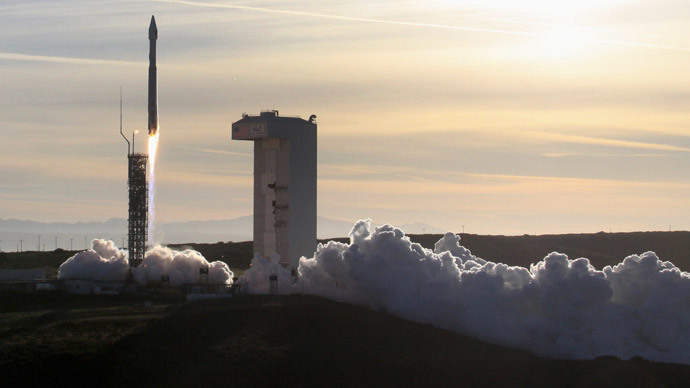 The US relies on Russian-made RD-180 and NK-33 engines to launch military and civilian satellites into space, with NASA saying it’s unlikely to produce a fully operational rocket engine of its own before 2020. According to Rogozin, Moscow also isn’t planning to agree to the US offer of prolonging operation of the International Space Station (ISS). “A completely new concept for further space exploration” is currently being developed by the relevant Russian agencies, the official explained. 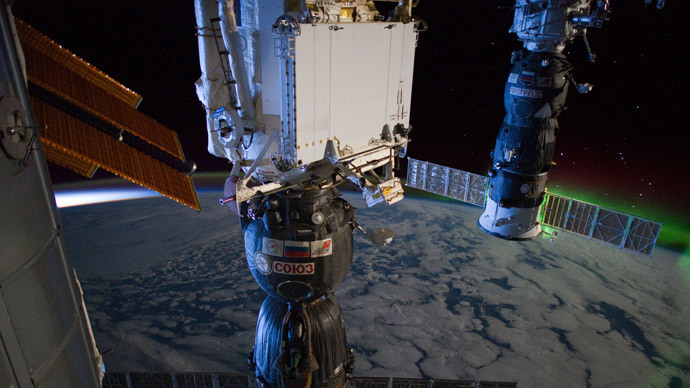 Previously, the US space agency, NASA, had asked Russia’s Roscosmos to keep the ISS in orbit till 2024. Relations between Moscow and Washington have seriously deteriorated after the accession into Russia of the Ukrainian Republic of Crimea, which refused to recognize the new coup-imposed authority in Kiev. The US and its EU partners have introduced several waves of sanctions against Russia, which have seen assets frozen and travel bans imposed on dozens of the country’s politicians and businessman, as well as the cessation of joint projects in different areas, including space. However, Rogozin stressed that Russia will apply restrictive measures of its own only as a response to sanctions imposed by the West. “We won’t be first to adopt sanctions, especially in the high-tech area. For us it is a matter of employment of our specialists,” he said.